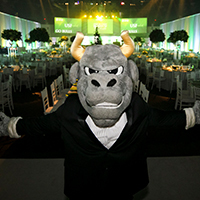 The USF Alumni Association makes it easy for Bulls to make an impact on USF and student success. 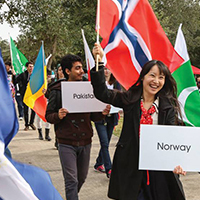 Today we number more than 320,000 graduates worldwide. 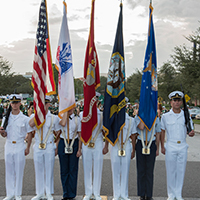 MEMBERSHIP - As a membership-based organization, your Association helps alumni, students, friends and the USF community to promote, support and protect USF. 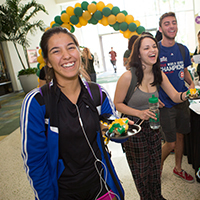 If you LOVE USF, you'll love being a member of the USF Alumni Assocation. Join now! You belong with us. 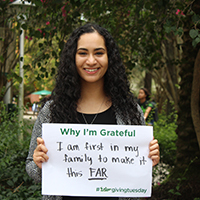 USF ALUMNI GROUPS - No matter where they live or what their profession, USF alumni share a bond. They raise money for student scholarships and help their communities through volunteer service projects. They also get together just for fun at Bulls sporting event watch parties and network socials. 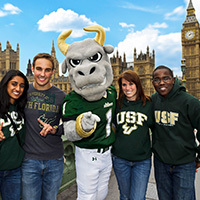 Visit www.USFalumni.org/groups or call 800-299-BULL(2855). SIGNATURE EVENTS - Activities throughout the year welcome alumni back on campus to share their Bull pride. 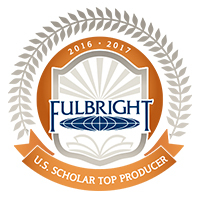 Visit www.USFalumni.org/calendar for details on those coming up. 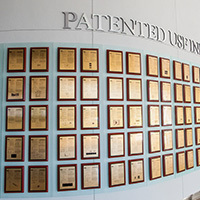 Signature events include: Homecoming; Alumni Awards; Brahman Bash fundraiser; Fast 56 Awards, celebrating the fastest-growing Bull-owned or Bull-led businesses; and the Outstanding Young Alumni Awards. 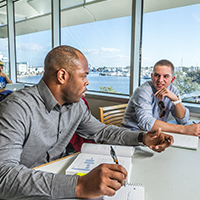 STUDENT PROGRAMS AND ORGANIZATIONS - Association membership also makes possible numberous student programs and activities that offer students opportunities to develop leadership skills and build their social and professional networks. One of those groups is the Student Alumni Association, which is the largest student group on campus with more than 6,000 members.